Orion Bailey, Strenuus, Charcoal Filtered and 9 others like this. Should everyone post a screenshot of their stats so we know how many posts they had when they entered the contest? I'm posting in this thread to opt out of the drawing. Hope that logical paradox doesn't break your brain, Platypus. BoomChakaLaka, Orion Bailey, Chris Craig and 3 others like this. BoomChakaLaka, Orion Bailey, riverman and 2 others like this. Orion Bailey, riverman and TBpup like this. Just for clarification though, it's 20 posts on the site or in this thread? I'm a new member (note only 1 post on screen shot below), and would like to be entered in this contest! Orion Bailey, Strenuus, BBert and 4 others like this. riverman, Voodoo and SlyPokerDog like this. 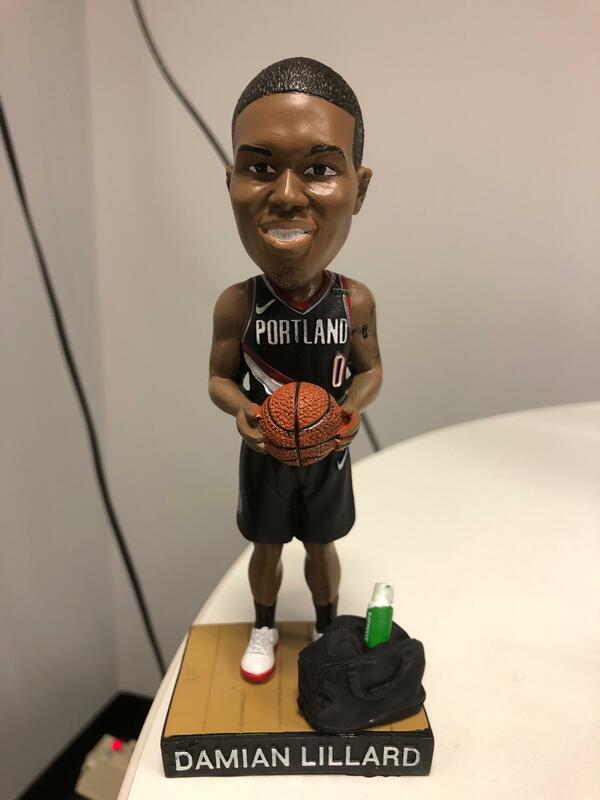 The only reason why they're giving this stuff away is because the Lillard bobblehead won't stop staring at Sly, and he also thinks the hat is ugly. riverman, 42N8Bounce and SlyPokerDog like this. 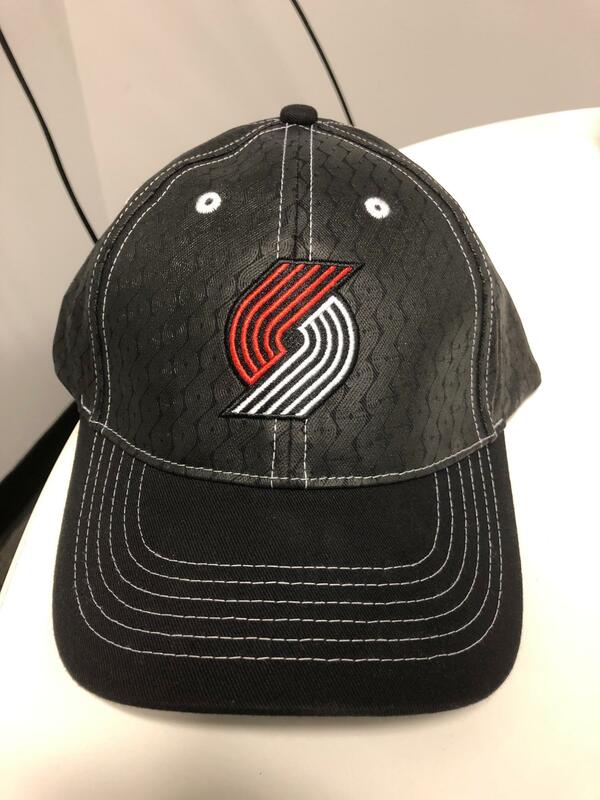 Nice, I hope I win or some other blazer fan. riverman and PtldPlatypus like this. I usually play guard, but I still like to post up occasionally. GriLtCheeZ "Well, I'm not lookin' for trouble." A Dame bobble-head would look great next to my Takayuki Suzuki bobble-head. Strenuus, Chris Craig, riverman and 4 others like this. Thank you @SlyPokerDog for the playoff tickets as well as all the other things you do! Chris Craig, riverman and TorturedBlazerFan like this. He got you playoff tickets? dviss1, riverman and tlongII like this.